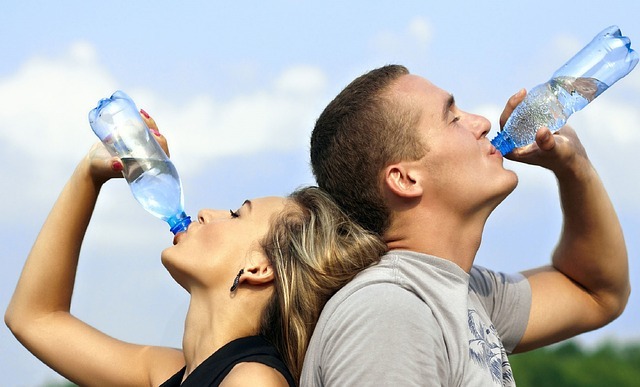 When you exercise, your body loses fluids and electrolytes. Make sure to drink water before, during, and after your workout. According to the Institute of Medicine, men should consume 13 cups of liquid per day and women are advised to consume nine cups per day. You may need more than these recommendations after vigorous exercise. Interestingly, research has shown that chocolate milk is a good way to hydrate and consume necessary carbohydrates and protein after a workout. A study from Central Washington University found that drinking chocolate milk after a workout is very effective in assisting recovery. Tart cherry juice has also been shown to help with muscle pain after working out. A study from Oregon Health and Science University found that drinking tart cherry juice twice daily helped long distance runners experience less muscle pain. A study published in the Journal of Agricultural and Food Chemistry noted that watermelon juice is also an effective anti-inflammatory for stopping muscle pain post-workout. Some Sober Living Homes even use these post-workout liquids to help ease the effects of withdrawal. Carbohydrates are the starches, sugars, and fibers found in foods. Carbs are essential for energy metabolism. Eating carbs helps your body regain energy after a workout. Low-carb diets have given carbohydrates a bad reputation, but carbs can be part of a healthy diet. 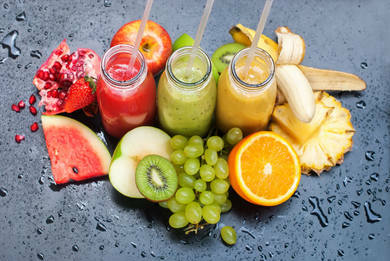 Many of the healthiest fruits and vegetables are high in carbohydrates, such as apples, bananas, pears, broccoli, and berries. Whole grains are also a good source of carbohydrates. Nutritionists recommend eating protein after a workout to repair muscles. But not all protein is the same.All meat contains protein, yet many meats also have large amounts of saturated fats that aren't good for your body. Casa Nuevo Vida recommends you stick to lean meats and plant-based proteins after working out and for other kinds of recovery. You can pack all kinds of healthy foods into a smoothie. They're also tasty and refreshing. Try unexpected combinations, such as ginger and banana or kiwi and kale. To increase your protein intake, add protein powder, yogurt, tofu, or nut butters. 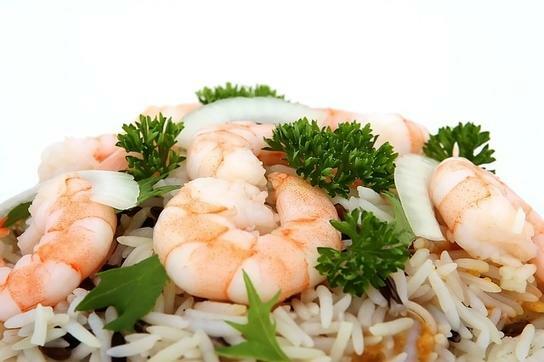 Get your protein and carbohydrates from healthy fish and vegetables. The American Heart Association recommends eating fish at least twice per week. Fish is a great source of protein, vitamins, and omega-3 fatty acids. 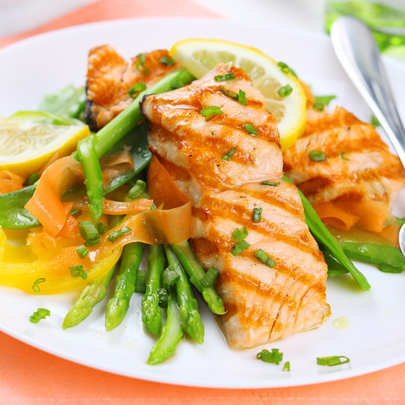 Try salmon, cod, or tuna paired with healthy carbohydrate-filled veggies such as sweet potatoes, broccoli, or kale. 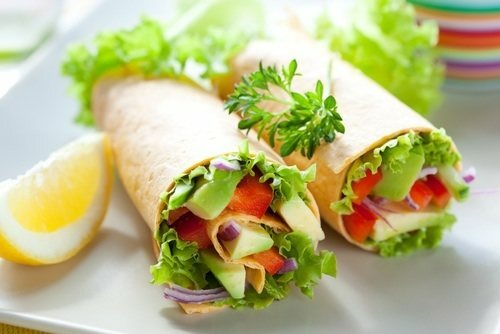 You can put almost any healthy food into a tortilla and make an easy wrap. Quinoa is normally used like a grain, but it is actually a seed. This superfood is also a complete protein, which can help you recover from your workout. Eat quinoa in warm or cold salads, or even for breakfast! 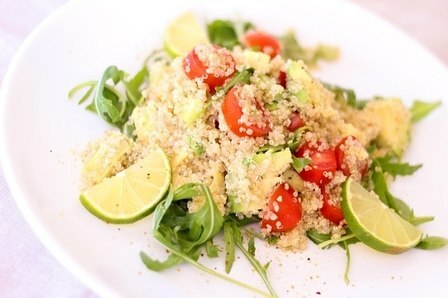 Pair quinoa with avocado for a serving of heart-healthy fats. 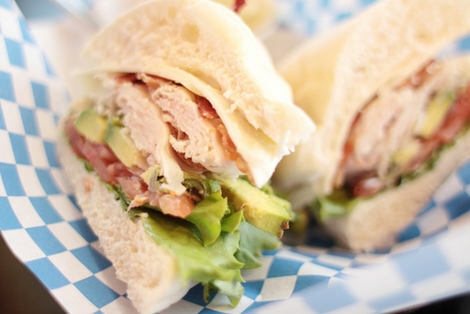 A healthy sandwich can be a filling and healthy post-workout meal. Use whole-grain bread and add veggies like spinach, lettuce, cucumbers, and tomatoes whenever possible. 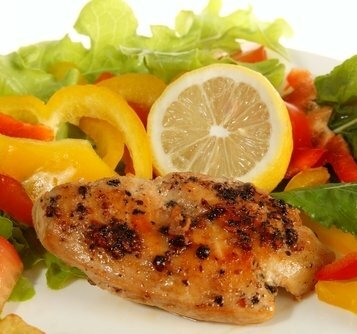 Try proteins such as lean turkey, chicken breast, nut butters, hummus, tuna, or fried egg. You can feel proud that you're keeping your body healthy by working out. Keep up that good health by refueling right with a healthy diet afterward. 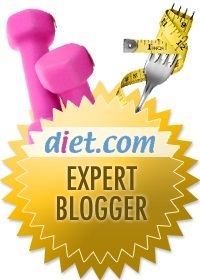 These guys are saying about our diet and a picture is clicked which is presented in this blog. This picture is having a different and conceptual idea which is giving us the view of best professional resume writers and now if you take best meal that was good for you. The reason of sharing this picture is clear and readers will understand it.